An occupational disease is any chronic ailment that occurs as a result of work or occupational activity. It is an aspect of occupational safety and health. 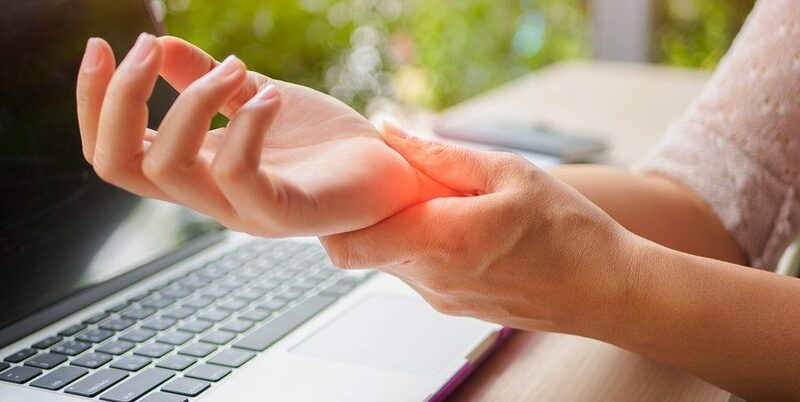 An occupational disease is typically identified when it is shown that it is more prevalent in a given body of workers than in the general population, or in other worker populations. The first such disease to be recognized, squamous-cell carcinoma of the scrotum, was identified in chimney sweep boys by Sir Percival Pott in 1775. Occupational hazards that are of a traumatic nature (such as falls by roofers) are not considered to be occupational diseases. 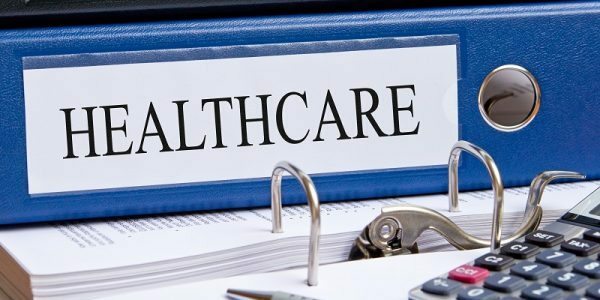 “Under the law of workers’ compensation in many jurisdictions, there is a presumption that specific disease are caused by the worker being in the work environment and the burden is on the employer or insurer to show that the disease came about from another cause. Diseases compensated by national workers compensation authorities are often termed occupational diseases. However, many countries do not offer compensations for certain diseases like musculoskeletal disorders caused by work” (Wikipedia). 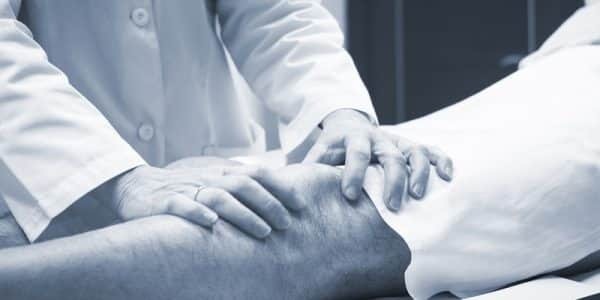 “The new list includes a range of internationally recognized occupational diseases, from illnesses caused by chemical, physical and biological agents to respiratory and skin diseases, musculoskeletal disorders and occupational cancer. Mental and behavioral disorders have for the first time been specifically included in the ILO list. This list also has open items in all the sections dealing with the afore-mentioned diseases. The open items allow the recognition of the occupational origin of diseases not specified in the list if a link is established between exposure to risk factors arising from work activities and the disorders contracted by the worker. The criteria used by the tripartite experts for deciding what specific diseases be considered in the updated list include that: there is a causal relationship with a specific agent, exposure or work process; they occur in connection with a specific work environment and/or in specific occupations; they occur among the groups of workers concerned with a frequency which exceeds the average incidence within the rest of the population; and there is scientific evidence of a clearly defined pattern of disease following exposure and plausibility of cause” (International Labour Organization). Diseases caused by chemicals- including pesticides, fertilizers, paints, solvents, gasoline, oil, alcohol, bleach, weed killer, and many, many more. Diseases caused by physical agents – Hearing impairment from workplace noise, problems caused by vibration, diseases caused by compressed or decompressed air, problems associated with ionizing radiations, issues with exposure to ultraviolet, visible light, infrared radiations, and exposure to extreme temperatures among others. Biological agents and infectious or parasitic diseases – including Brucellosis, Hepatitis viruses, HIV, Tetanus, Tuberculosis, Toxic or inflammatory syndromes, Anthrax, Leptospirosis, Mesothelioma, and more. Respiratory diseases, skin diseases, muscle disease, bone disease, mental disease, behavioral disorders, blood and circulatory disorders, cancer, and more. The saddest part of the story for many who end up suffering the effects of occupational diseases is learning to survive after their injury. They and their families often struggle to get the help they deserve and so desperately need. This story from Lancaster Pennsylvania a few years ago highlights this tragic situation: “Finding the first bit of evidence that Gene Cooper’s job damaged his brain and destroyed his health was the easy part. That only took his wife four years, eight doctors, and at least a dozen tests. The hard part: getting his former employer to pay. Eight years have passed since Sandra Cooper filed a workers’ compensation claim on her husband’s behalf. She prevailed after 4½ years of wrangling, when a judge agreed that chemical exposure on the job at a flooring factory was the reason Gene Cooper—a bright father of two with a quirky sense of humor—had transformed into a nursing-home patient who couldn’t speak and sometimes stared into space when his family visited. That was 2012. Sandra Cooper is still trying to get medical bills and lost wages covered today, nearly two years after he died” (Slate). 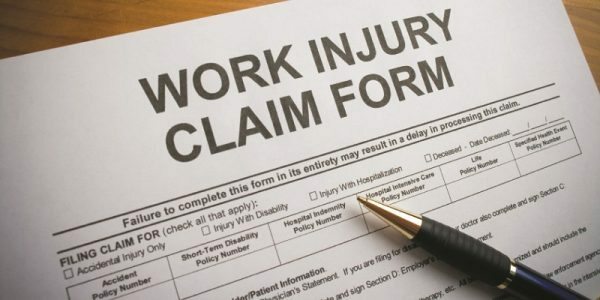 We are here to help make sure this does not happen to you and your family so give an experienced workers compensation attorney a call today.